Electric cars can do more than just save the environment, advocates say. 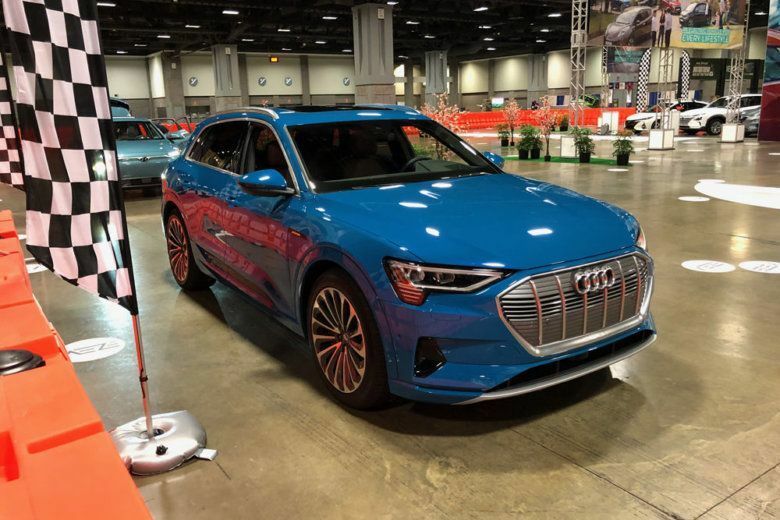 Watch as WTOP’s John Aaron takes an electrifying ride on an indoor track at the Washington Auto Show. 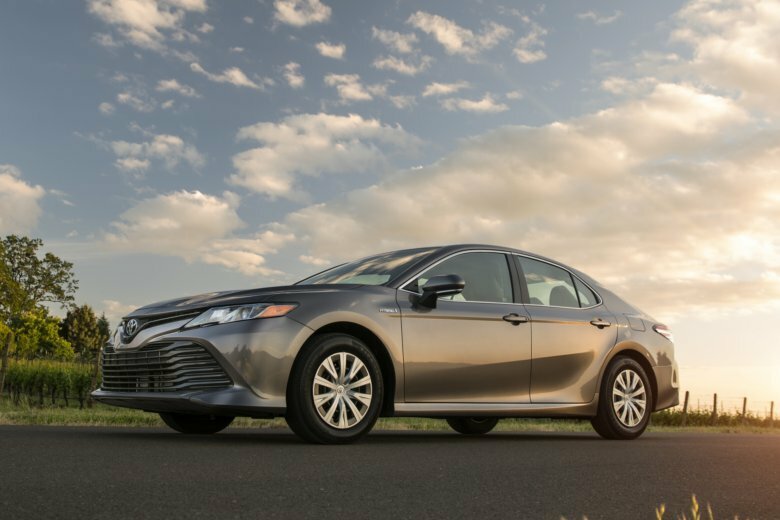 Looking for a subcompact crossover? 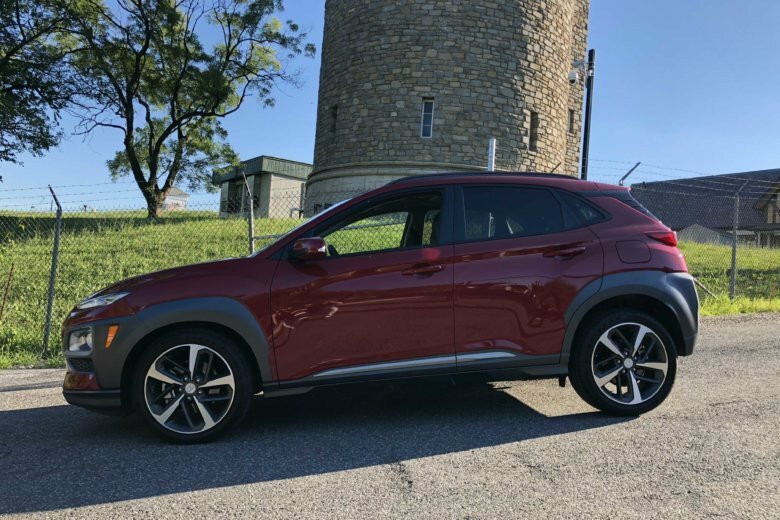 Hyundai has a new stylish choice called the Kona. 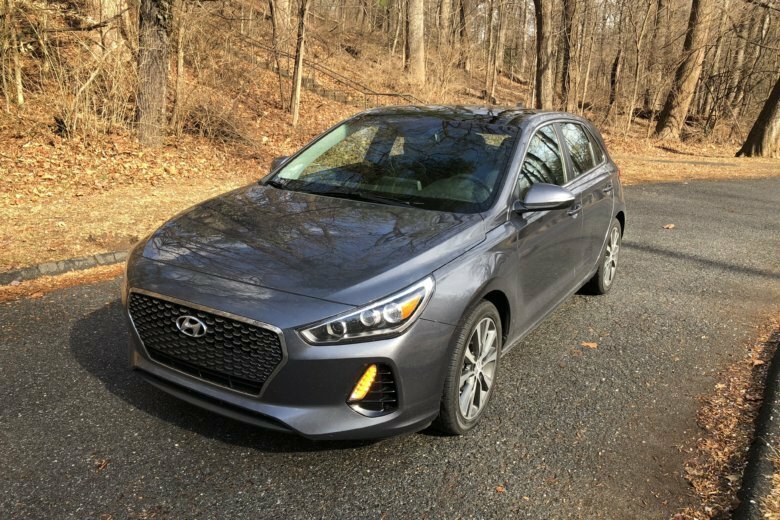 The Elantra GT is a worthy alternative for the buyer who wants the crossover utility without the extra weight and higher prices. See photos. Genesis is the luxury brand from Hyundai. 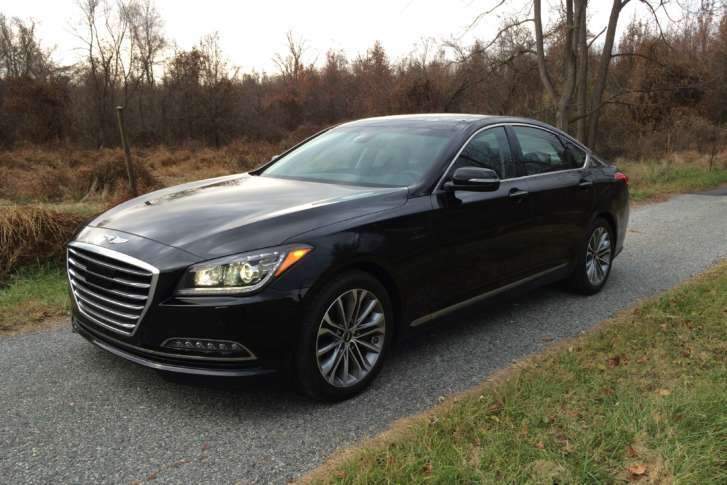 Its G80 3.8 is a calm, midsize luxury sedan, while the G80 Sport has a bit of a wild side. 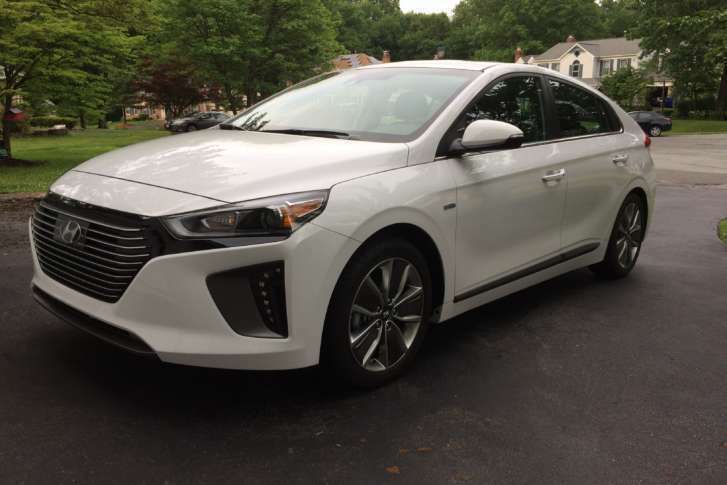 Car guy Mike Parris calls the Hyundai Ioniq Hybrid a no-compromise version of a hybrid with impressive mpg and the features you come to find with other Hyundais. WTOP car guy Mike Parris says the normal Elantra is a solid compact but not very quick or sporty to drive. 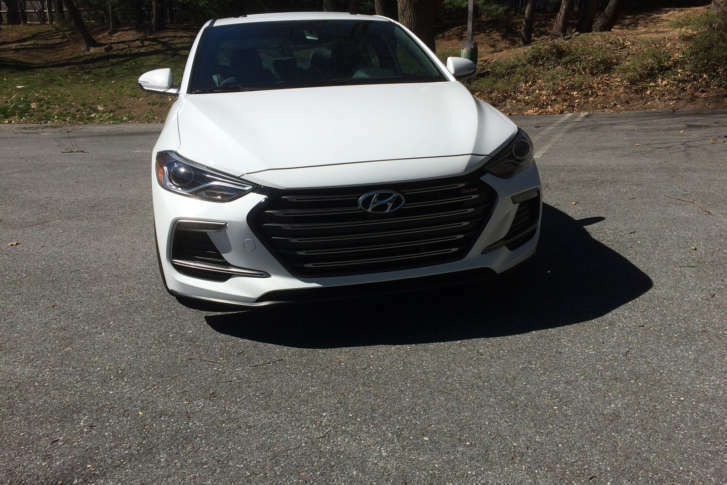 The Hyundai Elantra Sport steps in to add some spice to the small sedan. 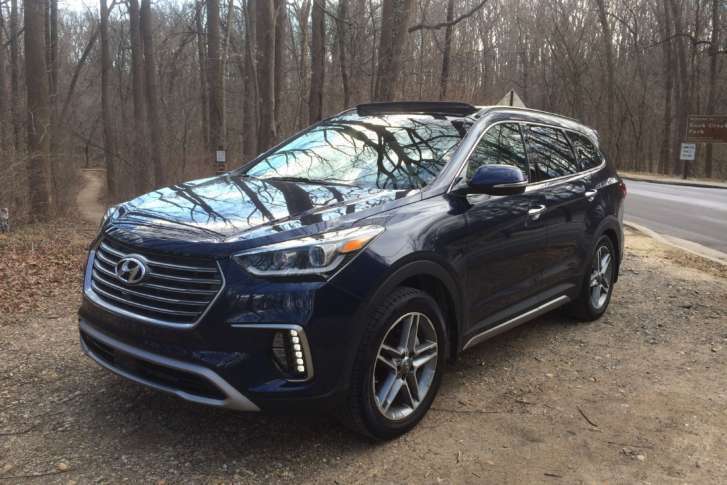 WTOP car guy Mike Parris says the Hyundai Santa Fe Limited Ultimate has lots of luxury for a seven-seat crossover. 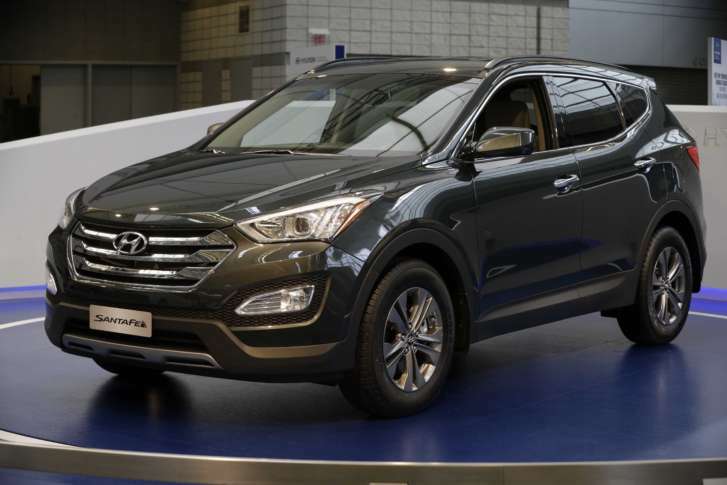 Hyundai is recalling almost 600,000 vehicles in the U.S. to fix hood latch and parking brake warning light problems. 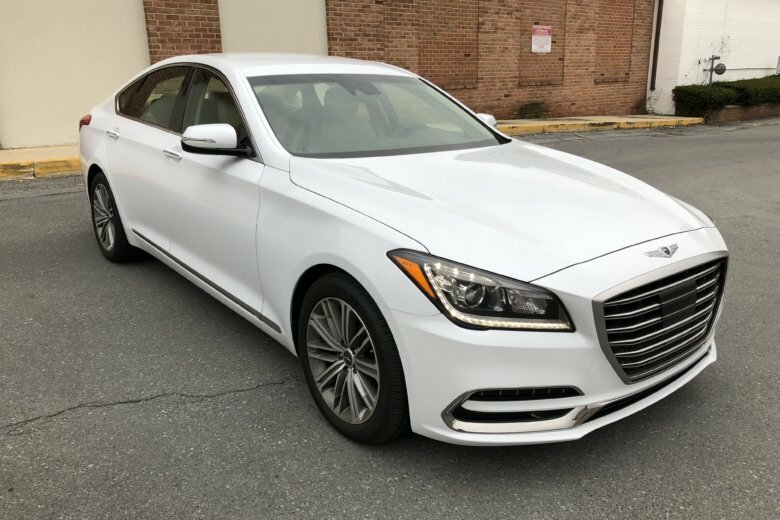 The Genesis G80 AWD is a good value in the luxury car market, with a refined upscale interior, handsome looks and more at a desirable price point. 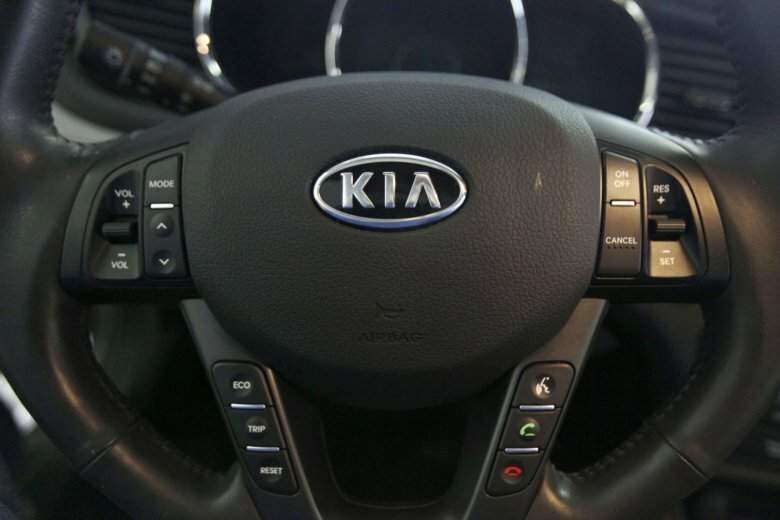 The National Highway Traffic Safety Administration says Hyundai and Mitsubishi are recalling certain car models because of problems the companies say can increase the risk of crashes. 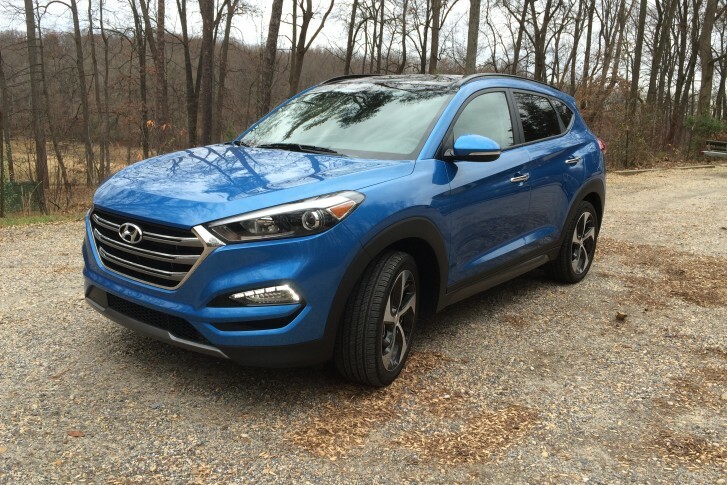 The new 2016 Hyundai Tucson Limited is a vast improvement over the last model, with improved looks and a larger interior. 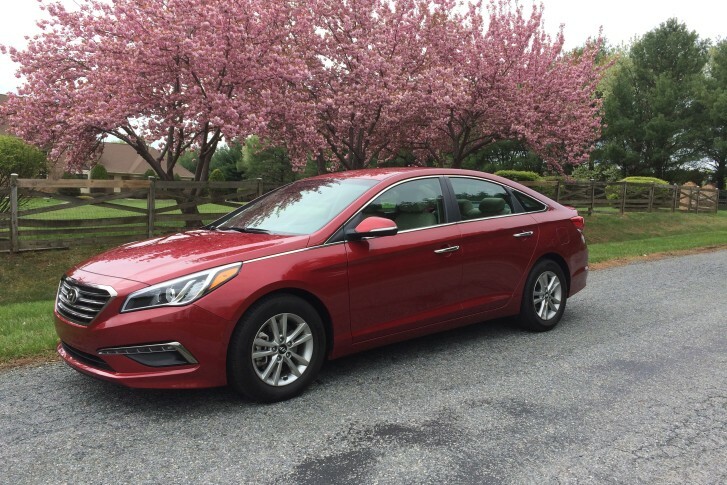 The new Sonata Eco has a starting price of $23,275.